Foreshore is full of world-class hotels such as the Southern Sun Cullinan, The Westin Hotel, the Park Inn by Radisson Hotel, the Long Street Boutique Hotel and the Circa Boutique Hotel. 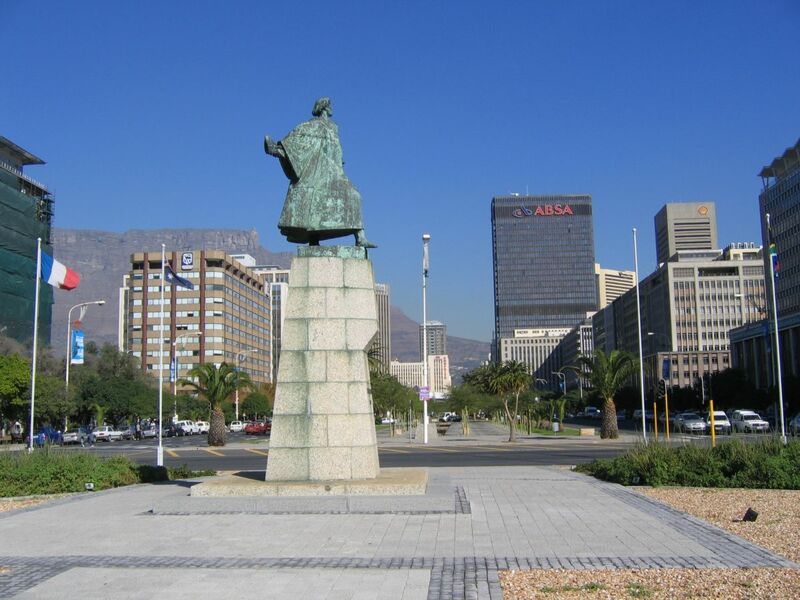 The Artscape Theatre Centre is the main performing arts centre in Cape Town. It has an opera theatre, a stage theatre, and an arena theatre. Counting all seating theatres more than 1500 people fit in the Artscape. positioned directly opposite the CTICC. Experience the fascinating world of diamonds and jewellery manufacturing and learn the history behind the world’s most sought-after gemstone. One hour is enough to explore Foreshore. Please allot extra time if you're going to see a production at the Artscape Theatre. Please research the attractions prior to your visit for comprehensive cost information.